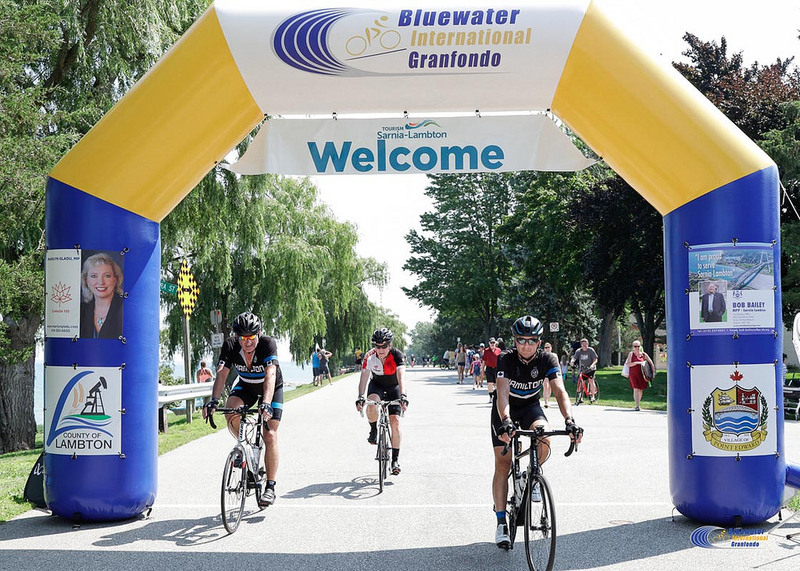 The exciting 4th annual Bluewater International Granfondo welcomes cyclists to the Lambton County’s Bluewaterland, starting and finishing in the City of Sarnia’s beautiful Mike Weir Park. 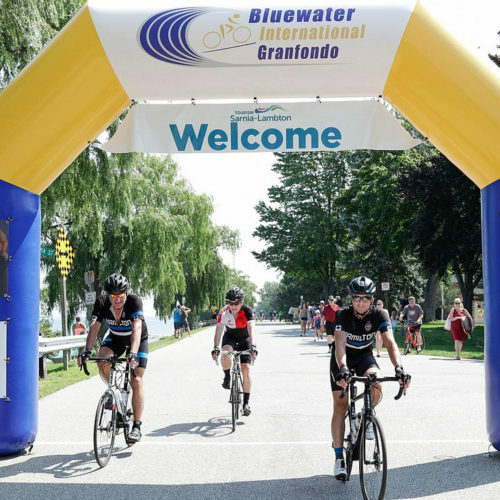 There are four routes to choose from all of which will take in some outstanding views of Lambton County including finishing along the stunning shores of Lake Huron. There is no start to finish time as in traditional racing formats but rather timed sections that count toward the riders competition time. 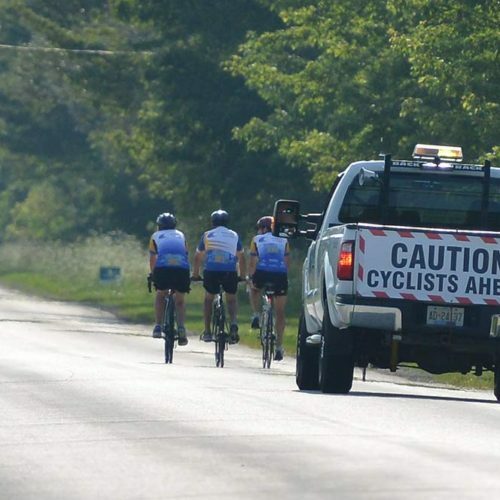 This means you can take your time between race sections, stop at the Fuel Stations and regroup to enjoy the ride with your friends and teammates. 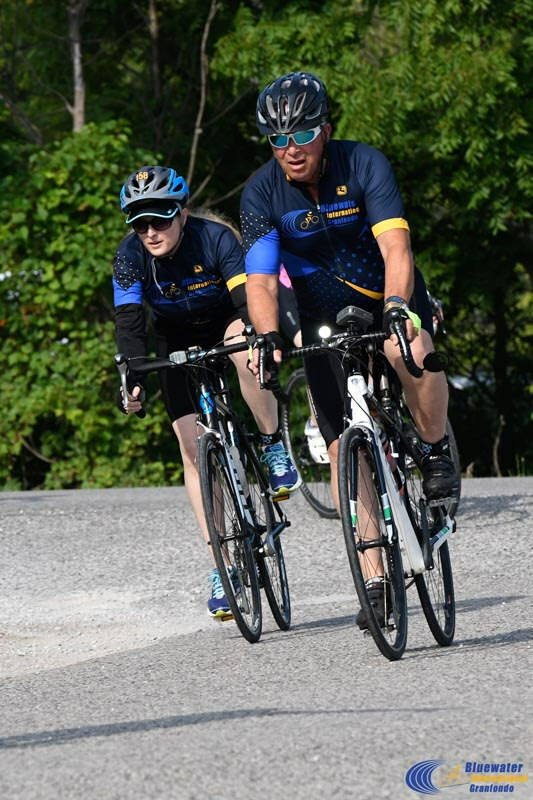 "The whole event from start to finish was really well organized whether it was time on the bike, the morning set up or the post ride food and entertainment. 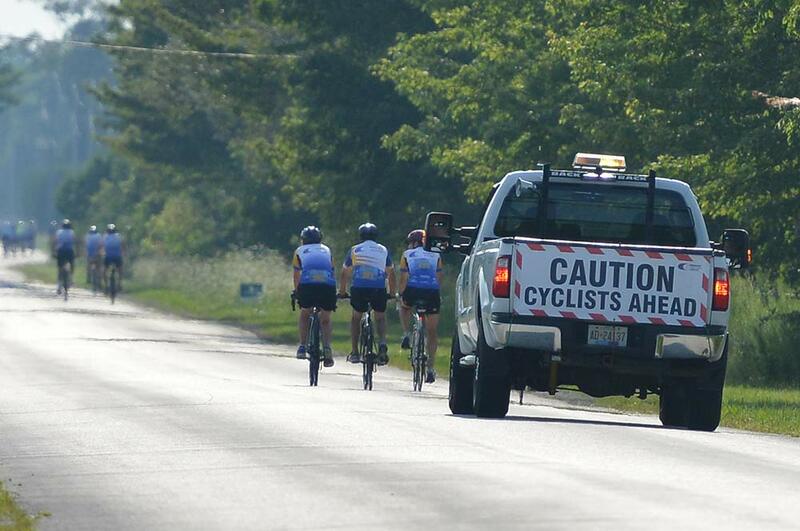 It was a lot of fun and the whole event had a positive energy to it. We'll be back in 2018 and are already looking forward to it!" 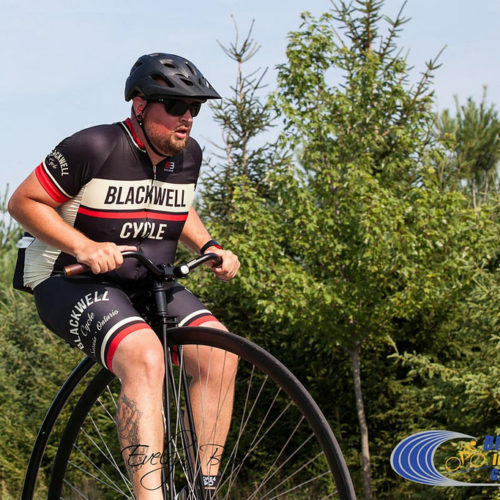 “It was the best organized sporting event I ever attended! 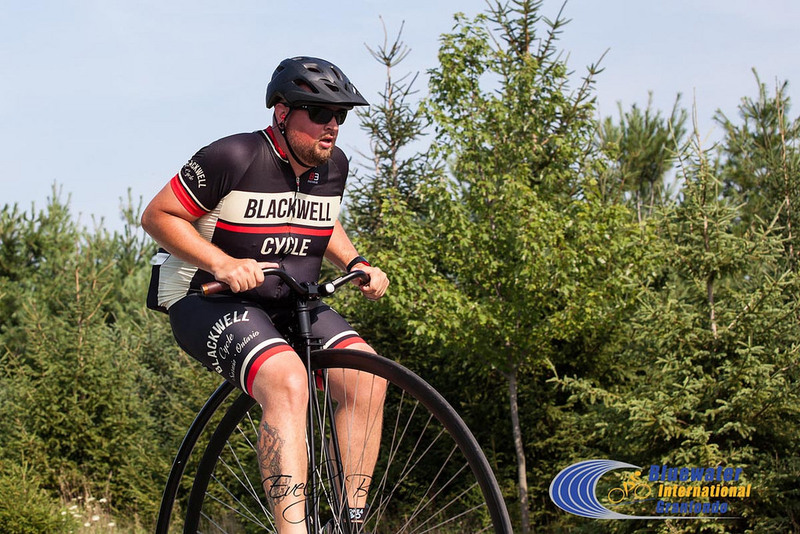 I’ve participated in marathons, triathlons and roller blade races, and BIGF was tops. I plan to be back in 2018 and am trying to persuade 3 brothers to join me." 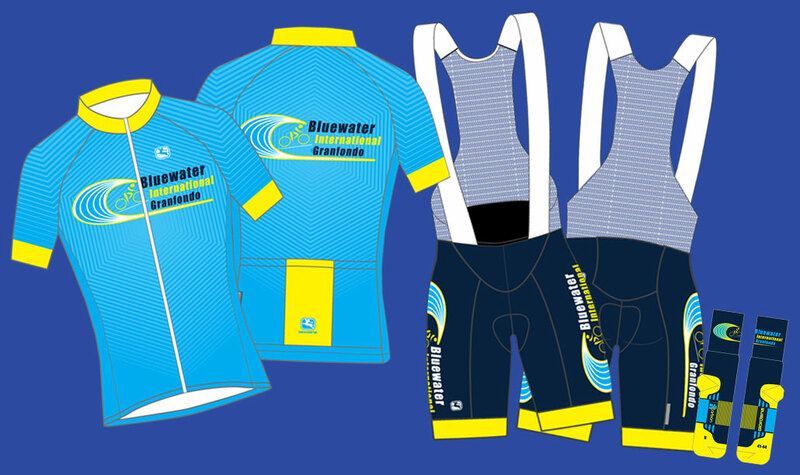 To be sure of receiving your correct jersey size on race day and receive early bird discount you have to be registered by June 1st otherwise your jersey size cannot be guarunteed. 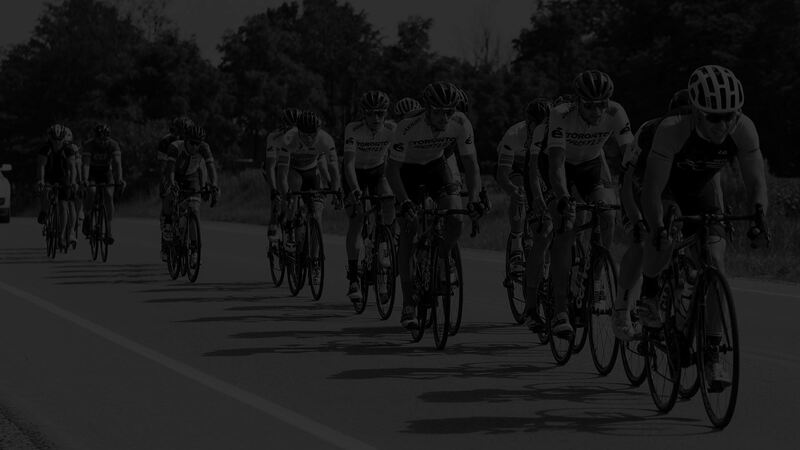 REMEMBER – to be entered into the draw for a free 7 day cycling trip for 2 in Italy you have to be entered by June 1, 2019.